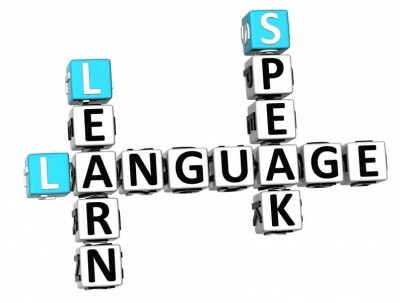 ACCENTO is an italian based language development centre and an international support firm consultancy. We are pleased to offer tailor-made foreign language training to individuals, international corporations, employees and expatriates assignees. ACCENTO schedules language training according to the student's availibiltiy, and it focuses the programs on building speaking skills. ACCENTO provides businesses and individuals with language programmes conceived to enpower working opportunities and lower barriers caused by language and cultural differences. We have a decennial experience in customizing language programmes aimed to meet the articulate needs of students. ACCENTO offers individual and collective language solutions and can deliver its programmes anywhere including your home or your office.